In this National Film Board of Canada production, Buster Keaton plays a proper Englishman who, reads in his newspaper of an ad to “Visit Canada”, (cue flashes of Mounties, Eskimos, Logging, Indians, Stampeders, etc.). This convinces him to jump off a bridge into the Thames and presumably walk underwater to Canada. We next see him trudging up out of the surf somewhere in the Maritimes. 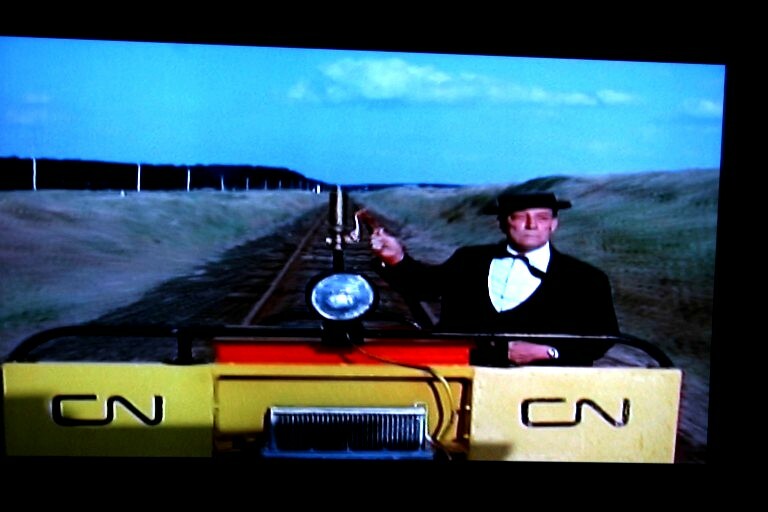 He stumbles across a Canadian National Railways speeder, takes a seat, then accidentally starts the motor which begins to take him clear across Canada by rail. like from east to west. 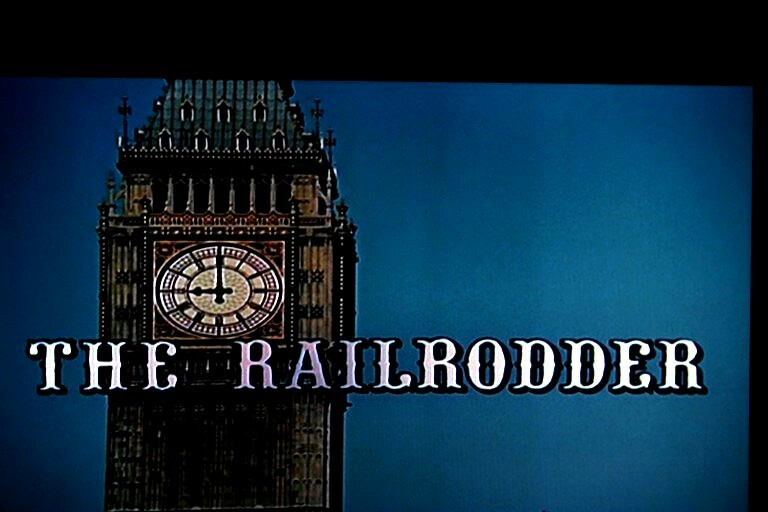 classic 1927 train movie called, The General. trains in general, you will like this 24 minute short. This entry was posted in Uncategorized and tagged Buster Keaton, Canadian National Railway, Canadian Pacific Railway, National Film Board of Canada. Bookmark the permalink.